Yet again, according to the latest figures from Kantar Worldpanel, Lidl can be heralded as the fastest growing UK grocer. In their latest data to 12 weeks ending 16th July we see them neck and neck with Waitrose at 5.1% market share, trailing behind their discount counterpart Aldi by just 1.9%. The limited SKU, low price and predominantly private label offer of the discounters has become the new normal for some shoppers. No longer content to compete for the wallet of the less affluent consumer, where price is king, it seems they are perfectly content to go head to head with Waitrose in terms of placement of their stores. 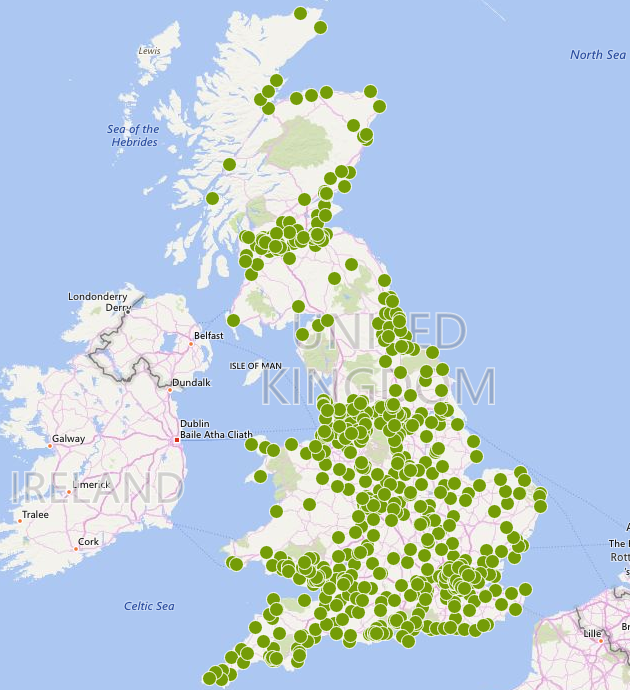 Figure 1: Number of Waitrose stores across GB with the number of competitors (Aldi and Lidl) within 1km radius. (Source: LDC). LDC data in Figure 1 reveals that almost 30% of Waitrose stores have a discount supermarket on their doorstep. Lidl alone are trading within 1km of as many as 50 Waitrose stores. 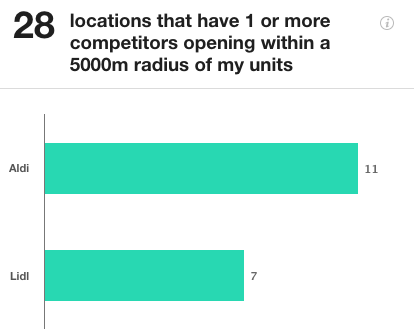 A quick search on LDC's location insight platform LDO reveals that there are 28 locations where at least one of the discounters (in this case Lidl and Aldi) have opened within 5km of a Waitrose in the last 12 months. There are 11 new Aldi stores and seven new Lidls that are located within 5km of at least one Waitrose (and often two!). 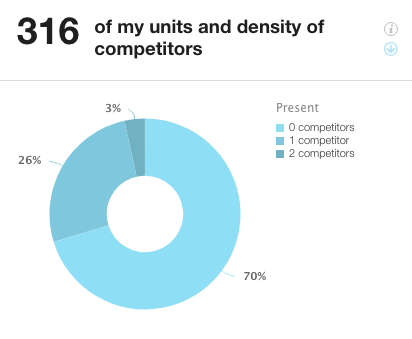 If we look at the two discounters Lidl and Aldi side by side we can start to understand their performance. Lidl is currently operating in 662 locations across GB, seeing significant growth in the South East and the East Midlands over the last 12 months. Aldi currently trump this number (but only by 36 units), having added 28 stores to their portfolio over the past 12 months, bringing them to 698. The main region for Aldi’s growth (in terms of percentage net growth) has interestingly enough also been the South East, but additionally the West Midlands, Yorkshire and the Humber and the East of England. The biggest location types for both of these discounters’ expansion have not been seen on high streets or shopping centres, but on retail parks and other locations - such as out of town sites. Lidl have done a great job at developing their footprint in Greater London with nearly three times as many stores as Aldi. Clearly buoyed by the recent positive news, Lidl’s new UK CEO, Christian Härtnagel, broke cover recently in an interview with The Grocer. The youthful CEO laid out his plans for record investment levels and rapid expansion. With 50% of households yet to sample the Lidl offer there’s plenty of room for growth. Opportunities abound whether it be chasing the more affluent shopper who may wish to cherry pick a discounter before heading into Waitrose for their more premium offer, or side by side, competing with their immediate rivals. Neither Aldi or Lidl seem very concerned about competing alongside each other. More than a third of Lidl’s estate, 266 stores are within a 2km radius of an Aldi. Figure 4: GB locations with Aldi and Lidl within 2km proximity of each other. (Source: LDC). This is testimony to the strength of their offer, ability to compete on price and receptiveness of today’s cash strapped shopper. 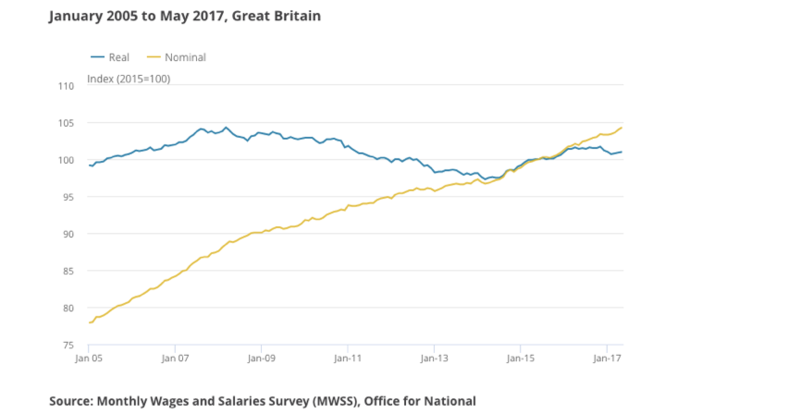 Real incomes are still no higher than pre-financial crisis levels as can be seen in Figure 5 (Source: ONS), which continues to impact consumer behavior, especially when it comes to grocery shopping. Savvy shoppers continue to drift to the discounters. If competing with their rival holds no fear, and they have proven they can thrive side by side, then there are 201 postal towns across GB where Aldi currently have a store and Lidl do not. I might be seeking to locate in the white space first but if these towns have sufficient market capacity they could be appearing on Lidl’s wish list sometime soon. With the discount grocers’ offer appealing to many different consumers then surely the sky is the limit and they can afford to pick and choose the locations in which they will not just survive, but thrive. 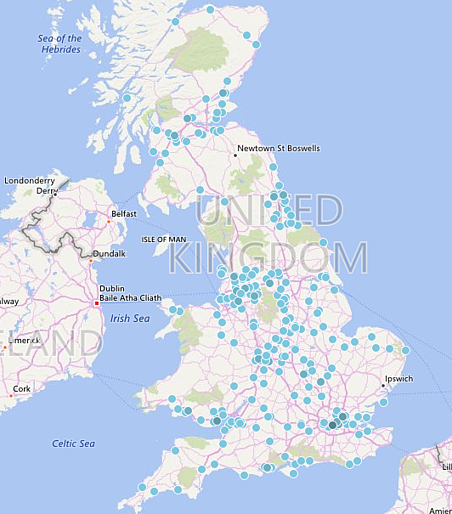 Figure 6: Locations across GB which have an Aldi, but not a Lidl. (Source: LDC). Currently, as Mr Härtnagel points out, Lidl is not in a convenient location for everyone, myself included. I am bored with friends’ chatter of bargains to be had and the relative diminutive cost of their weekly shop. I live in something of a discount supermarket desert. 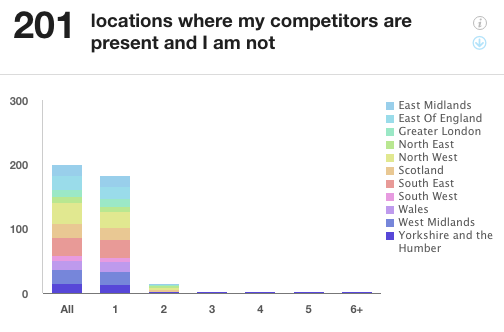 Herr Härtnagel, if areas with low levels of competition are high on your location priority list, could I suggest a store in my home town of Newmarket, Suffolk, which lies slap bang in the middle of an area of white space for Lidl (see Figure 7 below). Figure 7: Lidl store locations across GB. (Source: LDC). With the average earnings lower in Newmarket than both the regional and GB averages (Source: ONS), but the LDC Health Index for the area 7 out of 10 and the vacancy rate low at 3.2%, this might just be the perfect place for a new Lidl store. Couple this with the fact that there is a Waitrose and two locations offering M&S food to cover the premium demand, an ASDA (small format ex-Netto) and Tesco Extra as part of the ‘big four’, but only an Iceland on the more value end of the scale in the area, this could be a perfect place for a shiny new Lidl. For more insight on the supermarkets, convenience and discounters sector, you can request a copy of our recent report by emailing sales@localdatacompany.com. For an infographic overview of our findings from the report, click here.